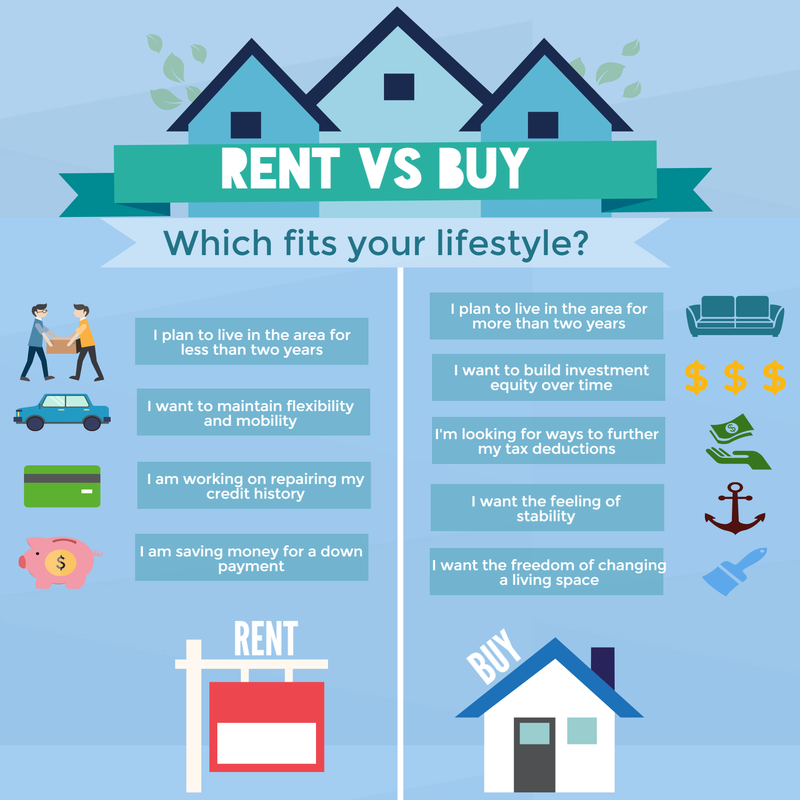 So you’ve thought about it over and over (and over) again, but you are still on the fence about whether you should continue renting, or start the process of buying your own home. Owning a home is part of the American dream, but it’s a huge step to make, we know! To help you with your decision, we’ve come up with the top 4 benefits of owning a home. Equity is the amount of money you sell your home for minus what you still owe on it. The amount left over is your home equity. On each of your monthly mortgage payments, a portion of it goes towards reducing the amount you owe on your loan, which in turn increases your equity. Over time as the interest portion of your mortgage payment decrease, the interest that you pay will eventually be lower than the rent you would have been paying. But instead of throwing money away when renting, you will be continually building wealth! The tax deduction available to homeowners will reduce your tax bill substantially. For most, the biggest tax break from owning a home comes from deducting mortgage interest. Other deductions may include property taxes, points, and when you sell. As a homeowner, you can paint the walls, redo your kitchen, update your fixtures, or anything your heart desires. Having the ability to change your living environment whenever you so desire is one of the best aspects of owning a home. No more landlords! When you buy a home, you plan on staying in that home for much longer than a renter would, and are more likely to put down roots and build relationships. This can lead to a sense of belonging in a community. Maybe you will want to join the neighborhood association, or your kids may want to join the neighborhood swim team. In Richmond, there is a community for everyone! Did this help? Are you ready to buy the American dream? The Yeatman Group has already helped over 200 customers this year find their perfect home. We have an entire Real Estate team dedicated to helping buyers every step of the way from start to finish. If you are considering buying instead of renting, please give us a call at 804.NEW.HOME, we would love to help you!